My name is David Niu, and I’m the Founder of TINYhr. 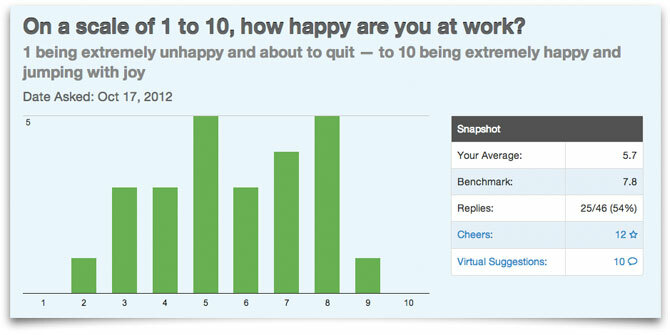 I’m humbled that hundreds of organization around the world use our first offering, TINYpulse, to help engage their employees and make them happier. But TINYpulse almost didn’t happen. Over the last decade, I had been driving so hard professionally as the Founder of NetConversions and BuddyTV that I burned out. I ended up buying one way tickets to New Zealand for my wife, my 10 month old daughter, and myself to travel around the world on a careercation (career + vacation). "What is your favorite gun?" is a question I never thought I'd ask during one of my careercation interviews. 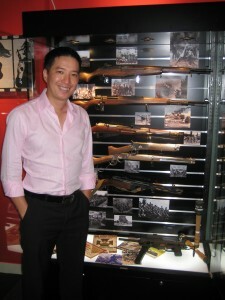 But that's exactly what I asked Paul Chu, Founder and CEO of RedWolf Airsoft "RedWolf." For those who don't know (including me at the time), airsoft guns are highly realistic replicas that run on batteries, compressed air, or manual springs, capable of shooting 15-40 pellets per minute. Some run on car batteries and can shoot upwards of 6,000 rounds per minute! For the first TINYhr interview, I had the pleasure of sitting down with Jeremy Irish of Groundspeak. Groundspeak is one of the most successful and influential Seattle companies a lot of people have never heard of. 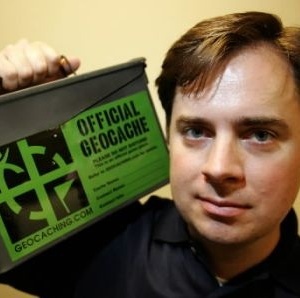 If you've ever gone geocaching or heard of someone who has, you can thank Groundspeak, which is the parent company of geocaching.com. 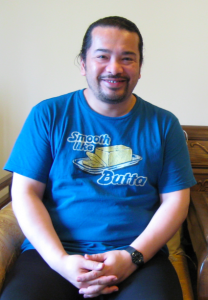 Jeff Hu is one of the most unassuming and laidback entrepreneurs I've interviewed thus far. He told me that, as a kid, he learned two key lessons. First, his parents raised Jeff to respect, care for and listen to others. Today, he embodies this lesson when he "leads by sharing." Second, his first job was working at The Gap in high school. He found that work was never going to be easy, and realized at an early age the importance of career planning before entering the workforce after college. True to form, Jeff Hu's first job after graduation was as a management consultant. He then worked in startup environments before eventually starting his own venture. 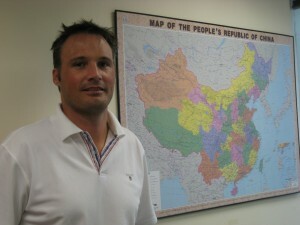 At the same time, his wife, Lina Li, started Atomic Recruitment "Atomic" in Shanghai in 2005 with a business partner. 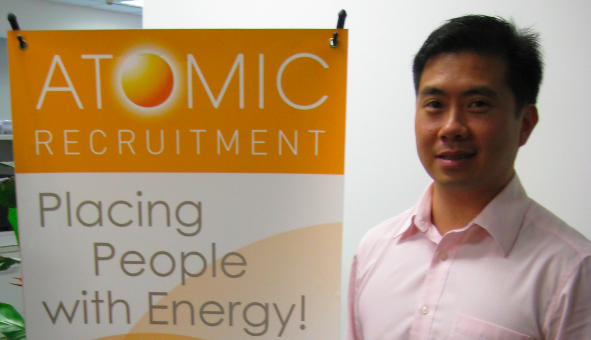 After selling his venture and graduating with his MBA, Jeff joined Atomic in 2008. Jeff now heads up business development, marketing and HR operations. Atomic has grown into a recruitment agency that places mid-to-senior level roles for multinationals in China, and 99% of their placements are local Chinese talent. Atomic employs 45 people. Jeff shares that three of Atomic's main competitive advantages are: (1) Professionalism - Because Atomic's clients are foreign multinational corporations, they expect and demand a very high level of service. Since Jeff Hu and many on the team have worked at larger foreign companies, he knows how to meet and exceed the expectations that many domestic operations just can't match. Atomic's professionalism and high level of service is one of the main ways for it to differentiate itself to both clients and candidates.